There are many sites of importance along the Camino Frances, for example, the tiny village of St Jean Pied de Port, the bridge at Puente la Reina, the Cruz de Ferro, and of course, the Cathedral in Santiago. But one site that is equally as important is the Alto de Perdon, roughly translated as the Hill of Forgiveness. 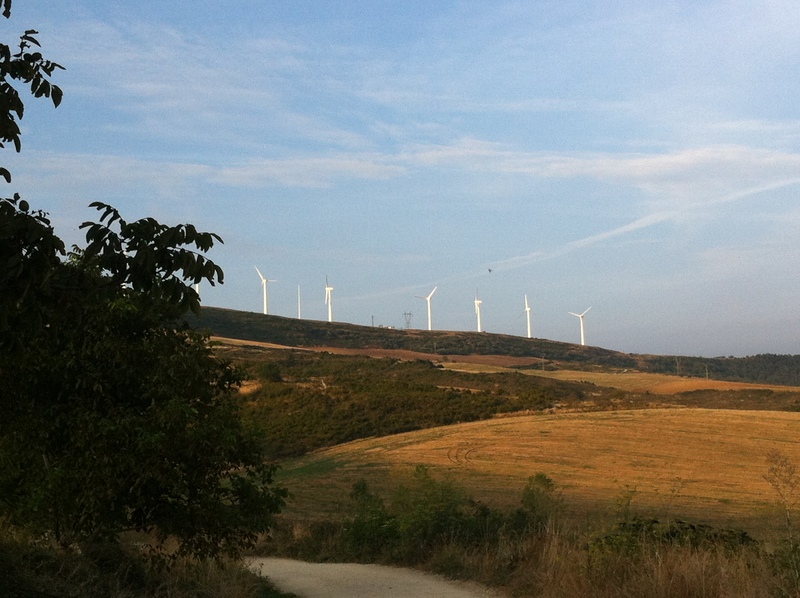 Located 10km from Pamplona in Navarra, it is about 750 metres above sea level. 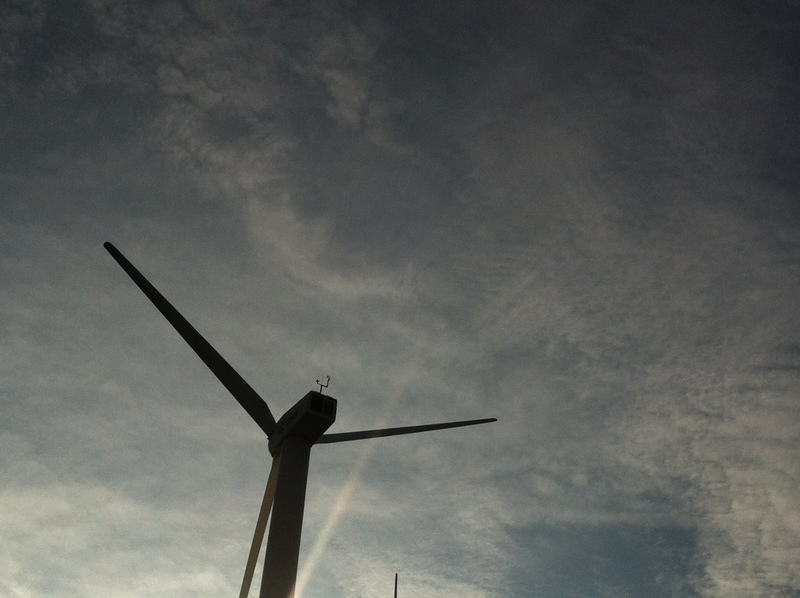 There is no doubt that it is a tough climb, but the views are well worth it. Your ascent starts at the town of Zariquiegui and the climb is gradual until you reach the top. That point you are greeted by a unique combination of the old and the new. 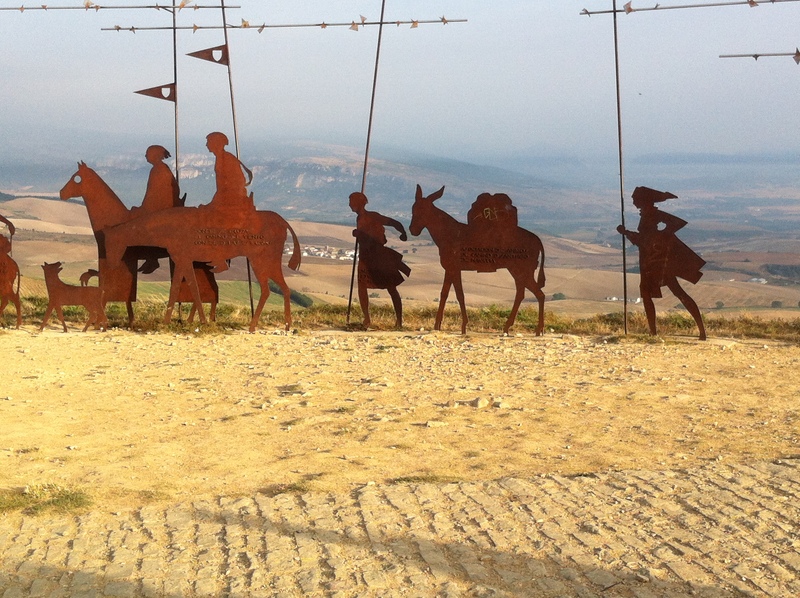 You will see a sculpture depicting a number of Pilgrims either on foot or on horseback as they make their way along the Camino to Santiago. 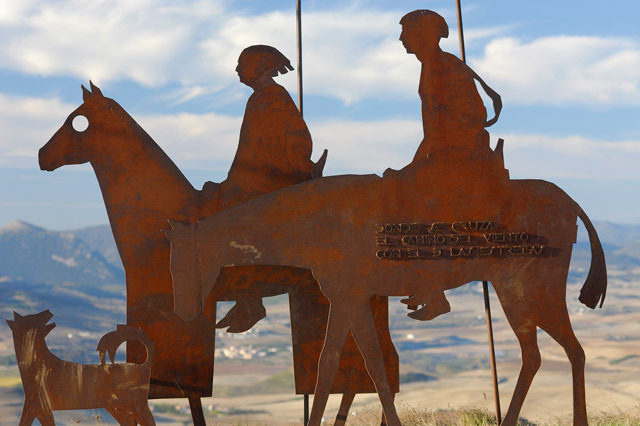 It is dedicated to pilgrims who have walked the Camino before us and was erected in 1996. If you look closely, you will see the below engraved into one of the monuments. 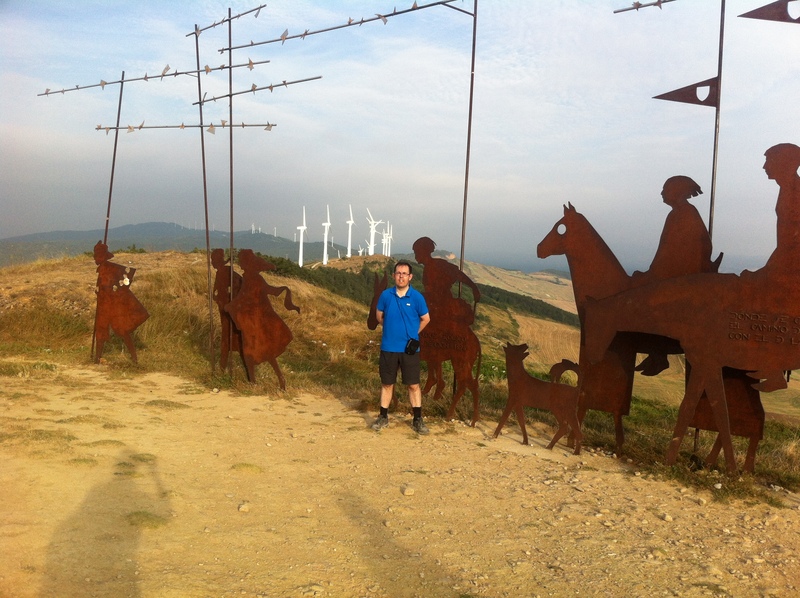 I walked from St. Jean Pied de Port to Belorado in September 2014. 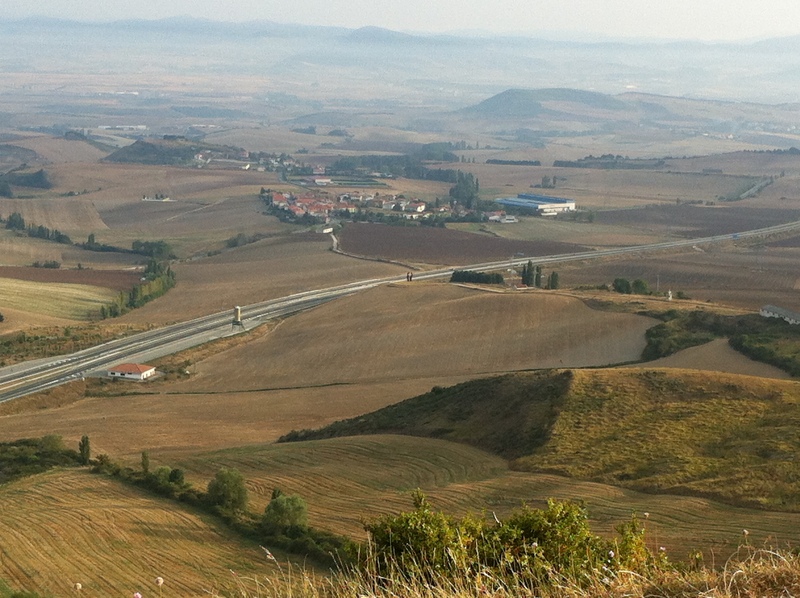 You can read about the day I walked up and over the Alto del Perdon here. I think I would have loved this part. I did some weird wacky part in the middle for some reason. Leaving out the beginning and the end..I burned the candle in the middle! Love your pictures makes me imagine what it must be like.